"From Jerusalem to Timbuktu is a must-read for anyone trying to understand Christianity in today's world. Brian Stiller provides a practical explanation for the amazing growth of evangelical Christianity by identifying and unpacking five drivers of growth. His practical experience combined with exceptional research creates a powerful and informative read. After taking this 'world tour' on the growth of Christianity, you will be left asking . . . what will God do next?" "While many authors have written ably on the shift of Christianity to the global South, Stiller offers a captivating personal story of remarkable connections with church leaders from all parts of the globe. His expansive vision for the Spirit, the Bible, indigenous Christianity, the public square, and a holistic gospel articulates a clear and hopeful direction for the future of Christianity." "This book filled me with hope for the gospel. The gospel is about a personal relationship with God, and the church continues to be adapted into personal and cultural forms that make it the most relevant for everyday life. Dr. Stiller teaches us great lessons of the gospel's growth throughout history, but also leads us to the Lord of that history." "It is important for us to be firmly planted in the context where God has called us to live and serve. But for our own health, we sometimes need to take a few steps back and look at the big picture of what is happening with God's people in the rest of the world. This book serves this purpose admirably. As we read, we are sometimes thrilled, sometimes sobered, and always we find lessons to help us in our life and witness. But this is not only a historical survey. Undergirding what is said are deeply sensitive reflections on the theological issues facing the church today as illustrated by the events reported. 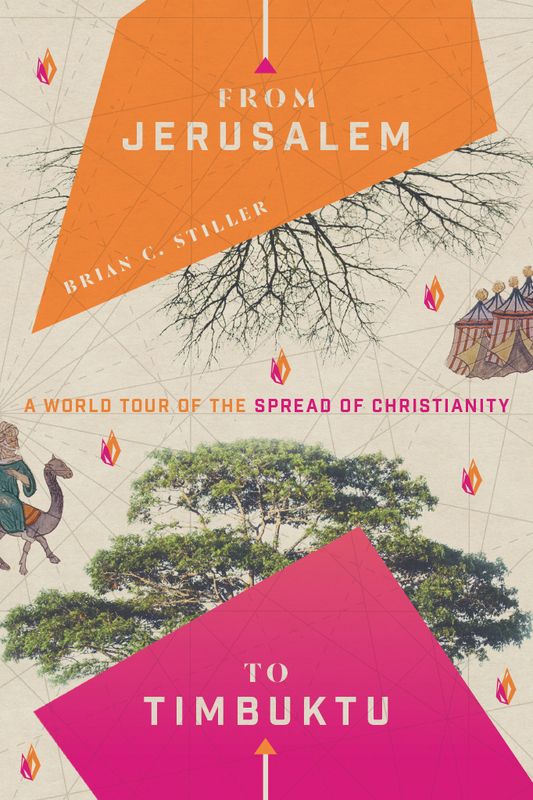 Brian Stiller's wide experience as a global ambassador for evangelicals and his considerable learning are combined to give an inspiring and instructive book. " "If you've ever watched the news and thought the Western world is becoming increasingly pagan, you need to read this book. In From Jerusalem to Timbuktu, Brian Stiller methodically shares how—despite encroaching secularism and increasing global violence and religious turmoil—the church is indeed spreading, and in the most remarkable ways! Bridging the gap between 'us' and 'them,' this is a must-read primer for budding missiologists and all believers with a heart for the nations." "From Jerusalem to Timbuktu offers an expansive introduction to the momentous fact that the majority of Christians now live in the Global South. Stiller helps us understand the multifaceted implications of this reality and presents a vigorous invitation to embrace the future of Christianity. Important." "This book tells the exciting story of why Christianity continues to grow at a phenomenal rate in the twenty-first century—this despite setbacks, persecutions, and the dying of the light in lands where biblical faith was once vibrant and strong. Brian Stiller is a world Christian statesman and he tells this story with passion, insight, and in the power of the Spirit. Highly recommended!" 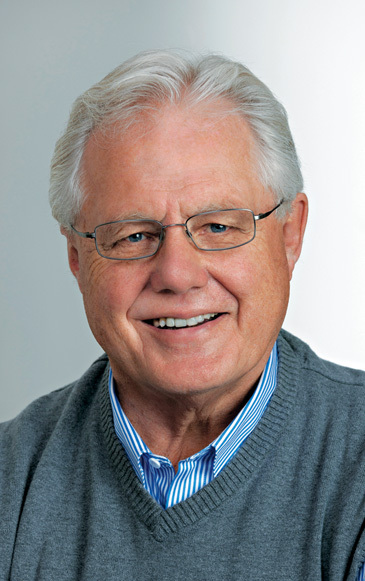 Brian C. Stiller is global ambassador for the World Evangelical Alliance. He previously served as president of Tyndale University College & Seminary in Toronto and was the founder and editor of Faith Today magazine. He is the author of eleven books, including Evangelicals Around the World and An Insider's Guide to Praying for the World.